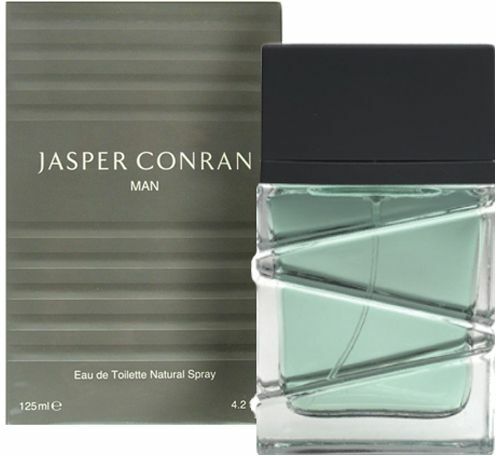 Does anyone have a favourite male fragrance or after shave? 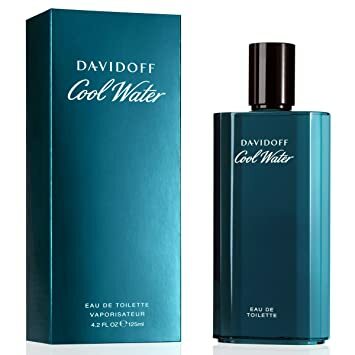 I recently bought a bottle of Cool Water and I'm still undecided whether or not I like it because these things never seem the same when you try them in the shop compared to when you are wearing them in everyday life. I've really liked this for ages. It's not what I usually like, which is fresher and crisper normally. This is much more sweet and musky I think, but I love it. Usually at night. I wear this to work a lot as an every day kind of thing. It's not too expensive and lasts a good while. Very fresh with a smoky/tobacco undertone. ^ If I had to pick a single favourite - today, at least - it would be this one. It's lovely. Spicy with a just a hint of citrus and wood. I avoided using it regularly for a long time because it can be quite heavy, but I've mastered getting just a hint of it on my skin by spraying it into the air. My current bottle is quite a few years old now and has lost some of the heaviness and actually works better on me. And call me fickle, but I don't like the Fraiche version on me. 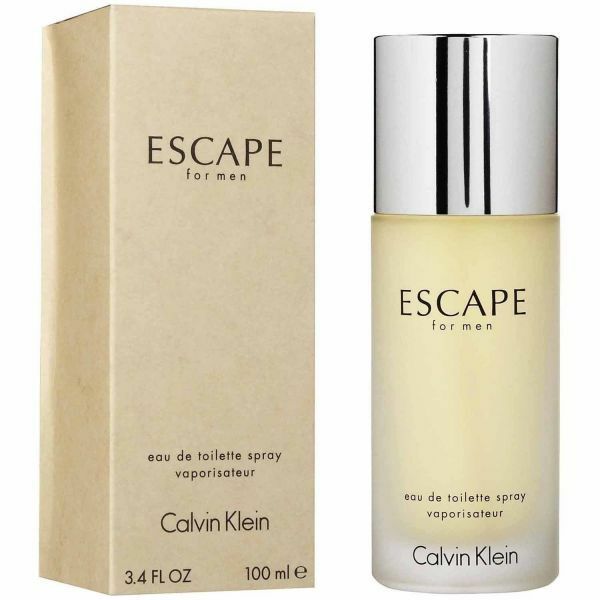 ^ When I started using this regularly I did a bit of Googling and found it had a reputation as an old fart's fragrance. I'm not sure how it's viewed now, but I've never worried about that. 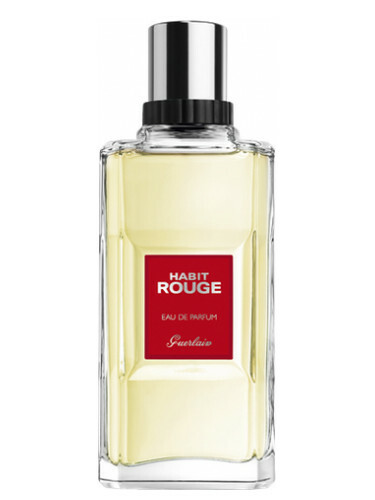 I like what I like, and I happen to love the clean powdery-leathery fragrance of this one. 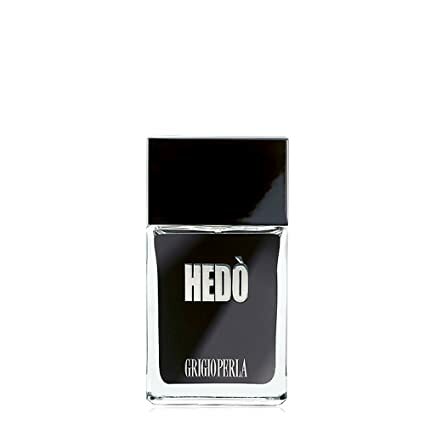 ^ It's unisex and so light I can wear it straight on the skin and it still doesn't telegraph that you're wearing fragrance. It just smells fresh and a little citrussy. ^ This is a strange one. I've been wearing it for around six years and I still haven't decided if I love it or not. It's very fruity and sharp. And I swear sometimes I get a hint of onion with it(!) But it's also so light, different and mysterious that I keep coming back to it. ^ I enjoy how this ticks the contradictory "inviting" and "anonymous" boxes at the same time. ^ The thing that grabs me about this one is there's a hint of a liquorice note hidden away in there. Which sounds nasty but really isn't. ^ It's probably designed for nine year old girls to wear, but when it came out I couldn't resist stocking up. It doesn't smell as good as actual Play Doh of course (which is good as that could be embarrassing), but having been psychologically prepped by the label I can get enough of it to satisfy. And it's a pleasant enough scent. Nondescript, but with a hint that suggests someone who's recently had a bath with fragranced oils. 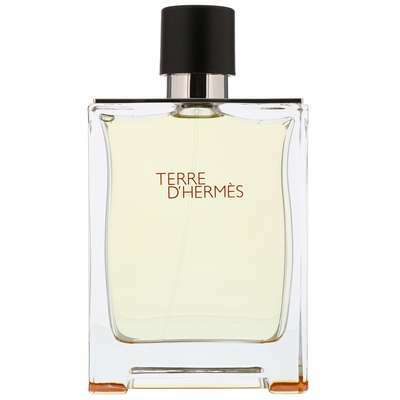 Fragrance lasts me a very long time as I'm very light handed with it and tend to rotate. Some of the ones below (and a couple above) are over a decade old now. Which might explain why I've gone off the fragrance. It's part "familiarity breeds contempt" and part spoilage. Nevertheless. ^ Another clean, powdery one. I wore this every day for a long time and eventually fell out of love with it, but sometimes only it will do. The Assoluta version is also lovely. 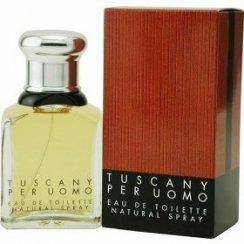 ^ This was my signature fragrance for many years. 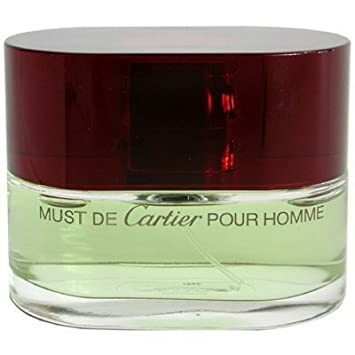 I instantly loved it and I got frequent compliments when I wore it (it's a toss up between this and Bulgari Aqua for the fragrance that has been most noticed). Though I think that actually contributed to me getting tired of it. ^ Another one that I got tired of eventually. But the occasional spritz gives me instant nostalgia. I like the Burberry fragrance too. I bought a bottle of it a few years ago and used it only a couple of times until my house was burgled and clearly the thief liked it too because he stole it! I couldn't buy another bottle now because it would just make me angry as it would be a reminder of being robbed. My traditional fragrance, until I bought Cool Water, is Tuscany by Aramis. It's a bit of a vintage after shave and I first started using it 20 years ago but I still like it. This is really intriguing; I had no idea they made a Play-Doh fragrance. It's hard to imagine who their target customer would be for this, maybe men with a nostalgic fondness of playing with Play-Doh. 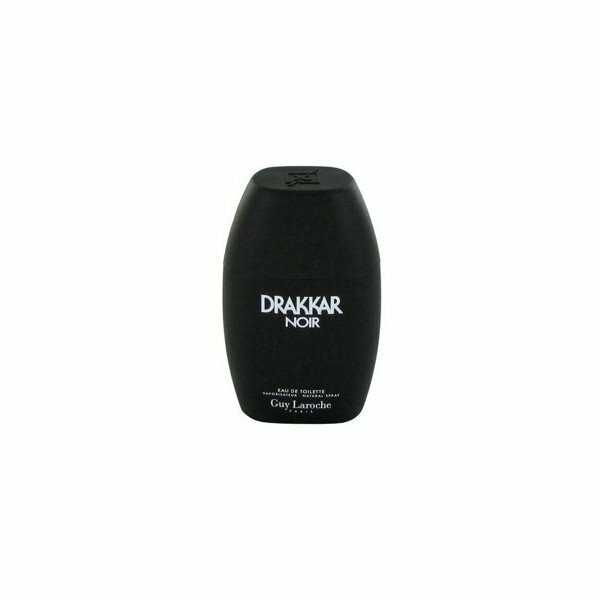 Not sure I'd call it my 'favorite', but I just found a bottle of Drakkar Noir that's been in my drawer since 1988. Smells the same. Kouros is nice. When I was a teenager, and couldn't afford expensive fragrances, I used to go into Selfridges and use the Kouros testers before going out with the hope of meeting a young lady. 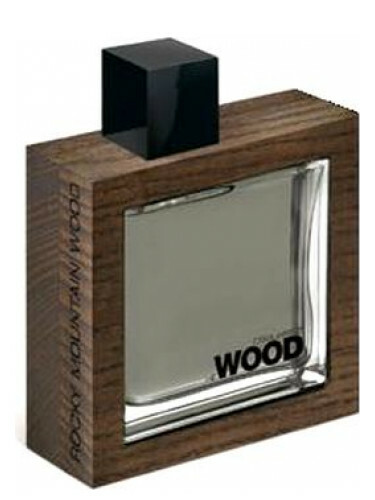 WOOD is the only fragrance posted in this thread that I recognize, loved the sample but found it very disappointing in a bottle. Of course a real hunky woodcutter would smell like sweat so it's all a lie. Apparently that particular woodcutter had halitosis so it's not just sweat he'd smell of. 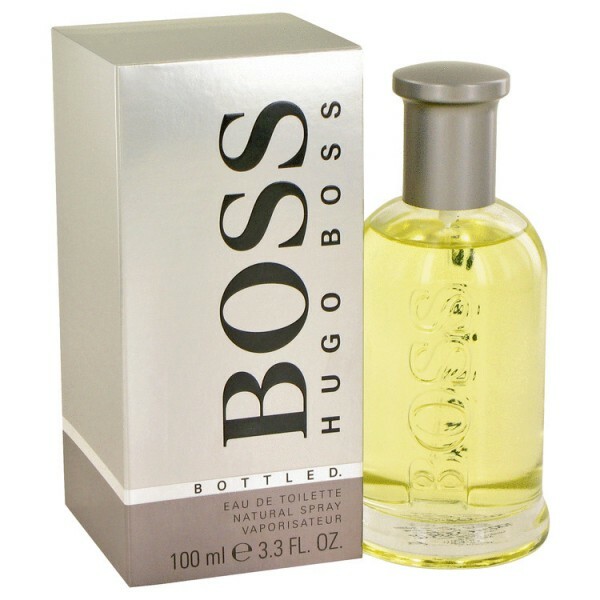 Hugo Boss is my choice every time. It's a bit rude to say that after you've sat on that person's face. Jeez! Take it up with Joan. He was also in Sons & Daughters, that alone makes him immune from criticism. I need to get some Wood. Maybe I should wear it more often and see if any of them want to play with me. loved the sample but found it very disappointing in a bottle. That's a frequent issue I have. A lot of samples seem to be purer or less diluted (or something). They often smell slightly different and last longer than the fragrance I end up buying. It could be that the samples you are trying are eau de perfums which contain a much higher concentration of the fragrant compounds and last longer compared with eau de toilettes and after shaves. I only wear this when i go out, or have a Birthday party.